How can I transfer a session from one computer to another? For a session file to work on another copy of Riffstation, you will need the session file(.rs), the audio file and their corresponding metadata file(.rsm). The metadata file will have to be placed in the metadata folder in the Riffstation folder. 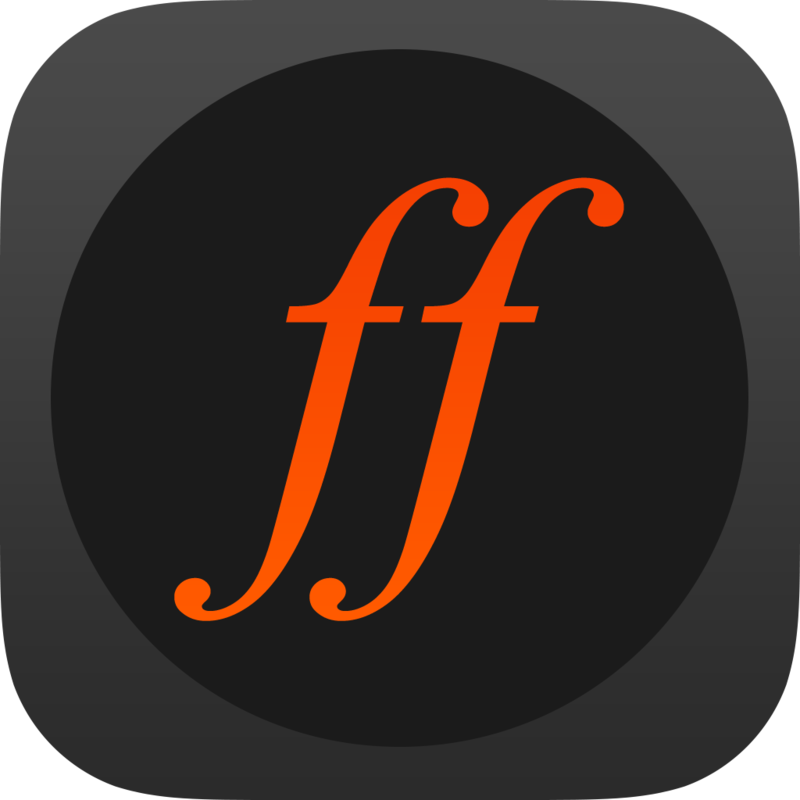 Can Riffstation automatically transcribe solos, lead parts, strumming or picking patterns? Is there a Riffstation for bass? How do I export and Save Audio? What is Riff Builder and how do I use it?